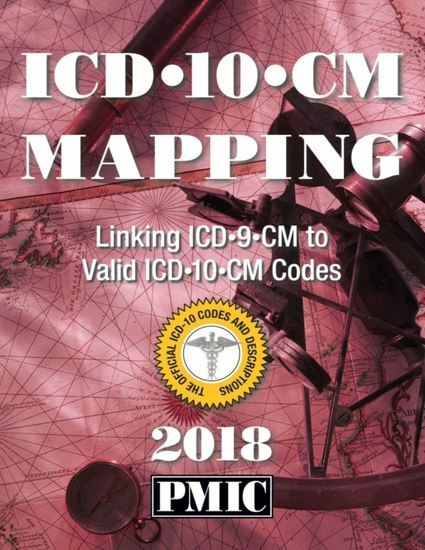 Mapping, also known as General Equivalence Mappings or GEMs, is a tool for converting ICD-9 CM to ICD-10-CM forward mapping and ICD-10-CM to ICD-9-CM backward mapping. GEMs are a comprehensive translation dictionary that can be used to accurately and effectively translate any ICD 9-CM-based data, including data for tracking quality; recording morbidity/mortality; calculating reimbursement; or converting any ICD-9-CM-based application to ICD-10-CM. WHAT CAN YOU DO WITH ICD-10-CM MAPPING?